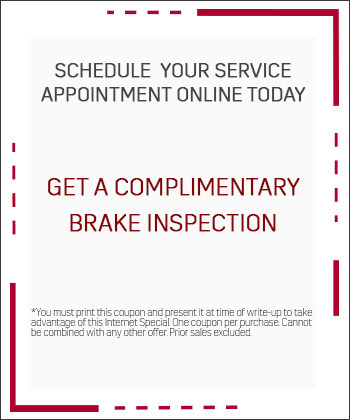 Brandon FIAT Alfa Romeo service is here to provide world-class service for you and your vehicle. Confidence comes from our team of certified technicians who knows your vehicle like nobody else. Our state-of-the-art facility has the right equipment to perform the latest techniques in auto repair. 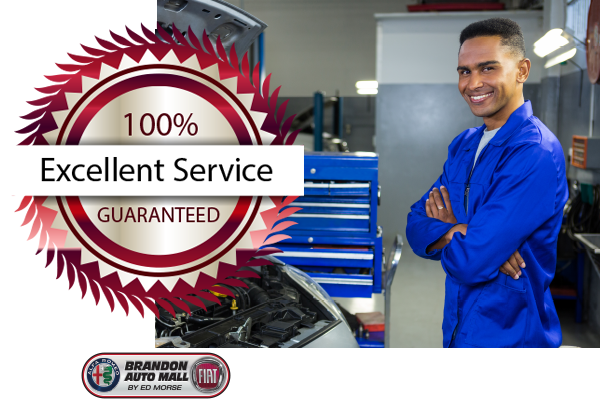 At Brandon Auto Mall Service we have a team of certified experienced technicians professionally trained in all aspects of auto repair. We deliver high quality services to our customers all over Brandon, Tampa and surrounding areas. 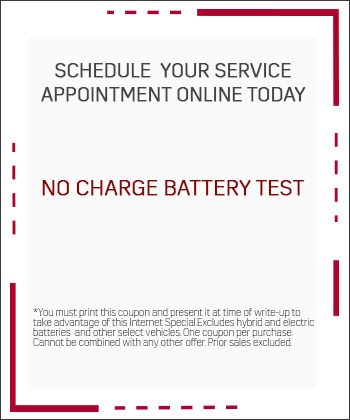 We also service all makes and models so bring your vehicle for excellent auto repair services. 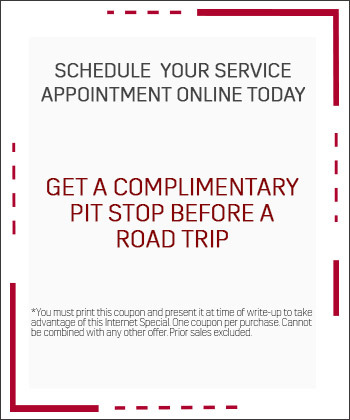 Choose from the below complimentary services we provide to our customers! Plus get a complimentary car wash with every service. Fast, Responsive, Competitive, Convenient Location and Expert Service! Huge tire selection and competitive pricing with many offers like Buy 3 Get 1 Free, Price Match Guarantee, and so many more! Contact us today to find the perfect tires for your vehicle and excellent auto repair! For all your auto repair and maintenance needs.